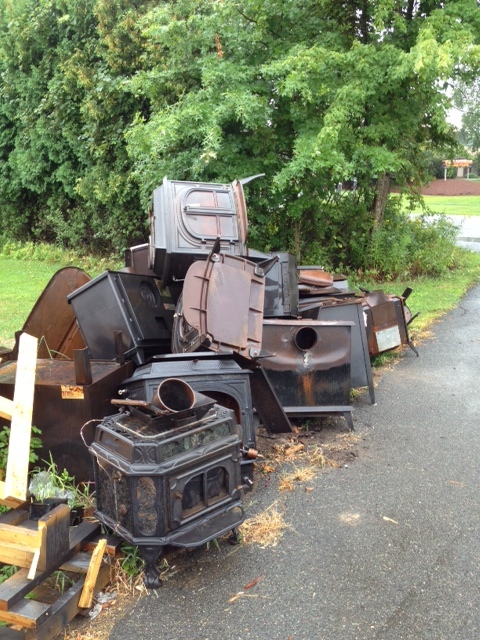 The Woodstove Change-Out program has just wrapped up its fifth year. MassCEC is pleased to announce that this year’s program has awarded over $700,000 to nearly 450 residents across Massachusetts for changing out their old, polluting non-EPA certified wood stoves with new, low emission wood and pellet stoves. This represents a 45% increase in participation compared to 2016. The program aims to make clean energy technologies like modern wood and pellet stoves available to customers across the income spectrum by offering increased incentives to income-eligible households. This year, MassCEC ramped up its efforts to encourage low and moderate-income customers to participate. As a result 33% of participants (148) received an income based rebate, compared to 28% in 2016 (90). In 2017, the program offered a new efficiency adder to incentivize customers to seek out the most efficient new stoves. This adder enabled customers to receive an additional $250 to $500 if the stove they purchased met a higher efficiency threshold. A typical change-out reduces particulate matter emissions by 90 to 95% from an average of about 40 grams per hour for old, non EPA-certified stoves, to just 2 grams per hour for new qualifying stoves. This year, the program helped change out more wood stoves than any year since the program’s inception in 2013. The program will hopefully start up again in 2018 so MassCEC can continue to help people across Massachusetts get new, cleaner stoves for their homes!